Featuring Ming Smith, Frida Orupabo and Missylanyus. 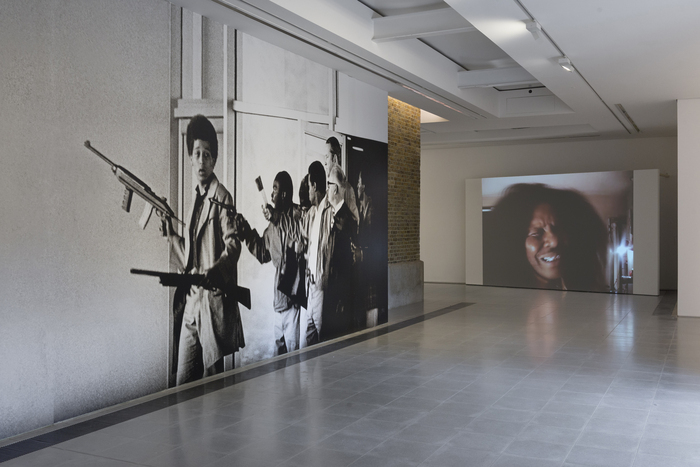 The Serpentine presents the work of the acclaimed US filmmaker, cinematographer and artist Arthur Jafa. 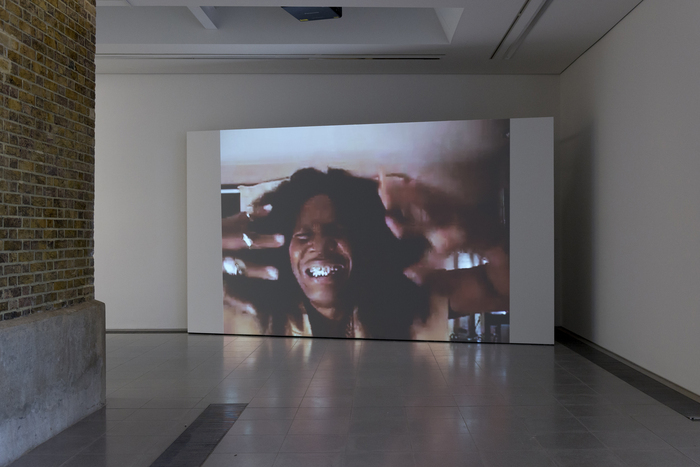 Across three decades, Jafa has developed a dynamic, multidisciplinary practice ranging from films and installations to lecture-performances and happenings that tackle, challenge and question prevailing cultural assumptions about identity and race. 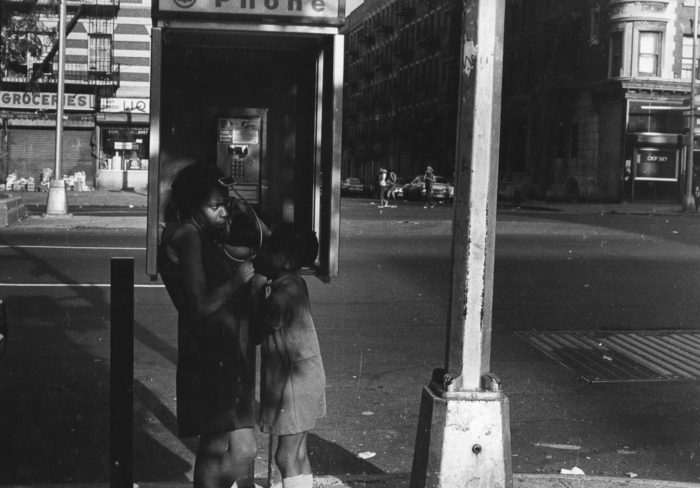 Jafa’s work is driven by a recurrent question: how might one identify and develop a specifically Black visual aesthetics equal to the ‘power, beauty and alienation’ of Black music in US culture? 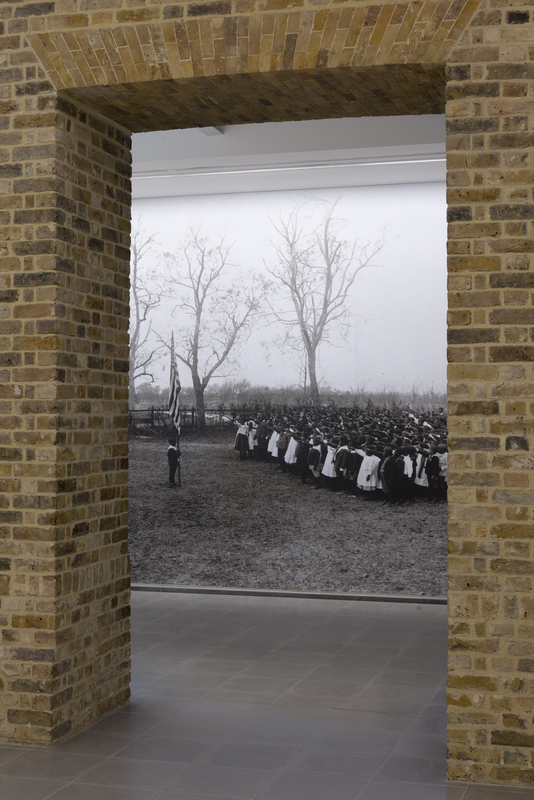 This new exhibition, titled A Series of Utterly Improbable, Yet Extraordinary Renditions, takes the form of a site-specific installation at the Serpentine Sackler Gallery in which Jafa has transformed the space with a series of new assemblages that encompass film, photography and found footage. 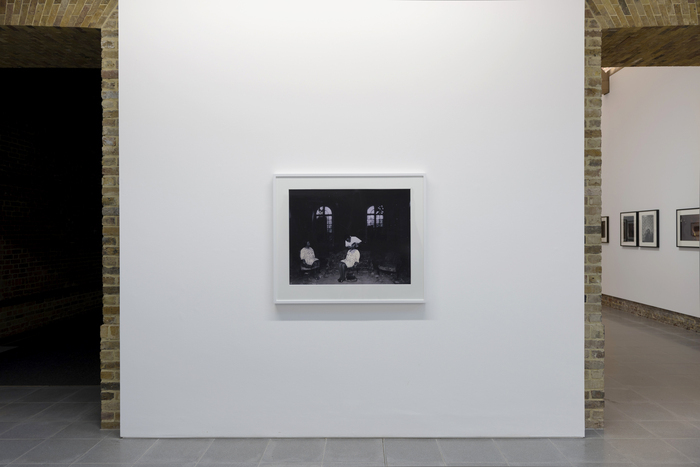 The title of the exhibition relates to the sense of absence that Jafa observes as haunting Black life. 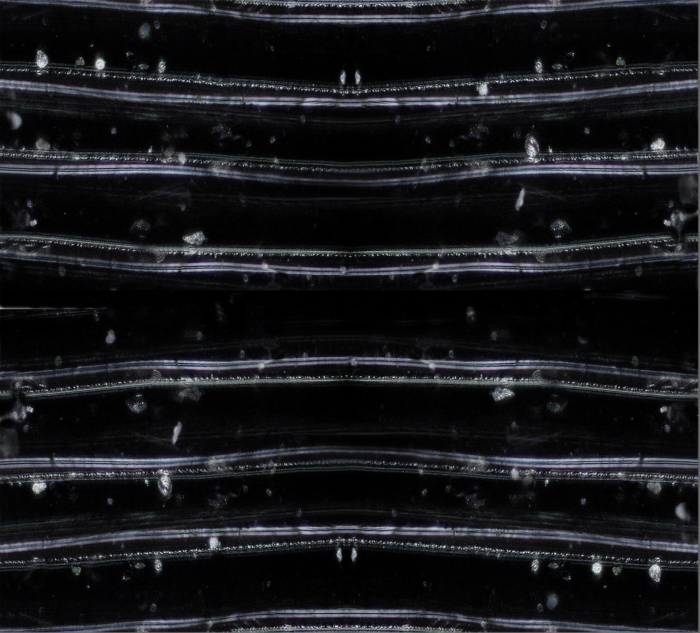 The word ‘rendition’ refers to the artist’s interpretation of the aesthetics associated with Black being, which are historically-inscribed in images, objects and artefacts. By re-performing these narratives in the present, Jafa imagines and constructs new possibilities for making them visible. In addition to his exhibition at the Sackler Gallery, Jafa will also devise a new, site-specific event as part of the 2017 Park Nights series, which takes place in the Serpentine Pavilion, this year designed by Francis Kéré. 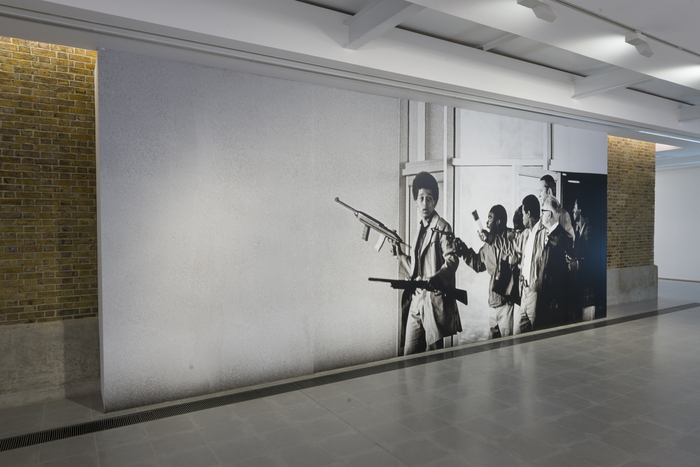 Jafa creates work that approximates the radical alienation of Black life in the West while seeking to make visible or emancipate the power embedded in modes of African expression. With reference points ranging from Fang sculpture to Mississippi juke joints, Duchamp’s urinal to jazz, he is a filmmaker with a unique understanding of how to cut and juxtapose a sequence to draw out maximum visceral effect. 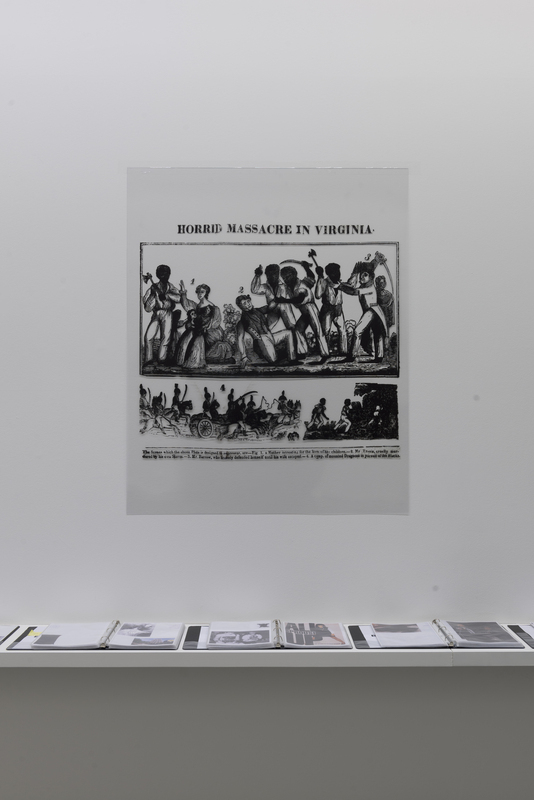 Jafa works from a set of source books of images he has been assembling since the 1980s and this ongoing archive has proved an enduring resource for works such as the Picture Books, the new films premiering in this exhibition and Love is the Message, The Message is Death (2016), which was shown at Gavin Brown’s enterprise, New York, last year and at MOCA, Los Angeles (2017). 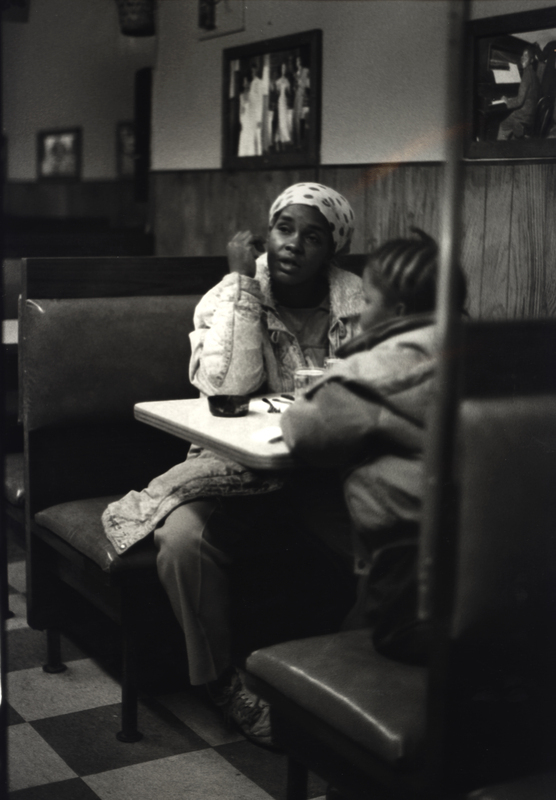 Originally trained as an architect, Jafa made his cinematic debut as Director of Photography for Julie Dash’s 1991 film Daughters of the Dust, for which he won best cinematography at the Sundance Film Festival. As part of the BFI’s season Unbound: Visions of the Black Feminine, a new restoration of Daughters of the Dust will be released at selected cinemas across the UK on Friday 2 June to mark the film’s 25th anniversary – see the BFI website for times and locations. 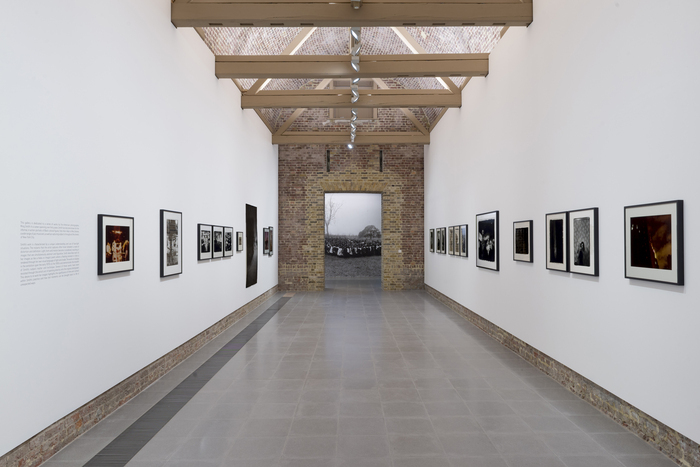 A Series of Utterly Improbable, Yet Extraordinary Renditions transforms the Serpentine Sackler Gallery into an immersive assemblage of still and moving images. The exhibition also includes the work of three additional voices: the photographer Ming Smith, @nemiepeba – the Instagram feed of artist Frida Orupabo – and content from the YouTube channel of Missylanyus. Together, these three ‘platforms’ or ‘guests’ are integral to Jafa’s presentation throughout the Gallery, and acknowledge the influence of others’ work within his own practice. 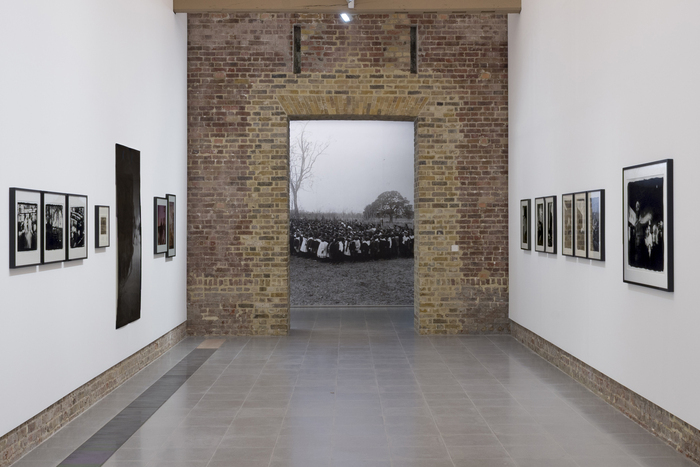 Text and images provided by Serpentine, London.